These suspension files are only appropriate for the 19, 35 and 48 litre Really Useful Boxes (including folding and XL models). Photographs showing suspension files are for illustration purposes only. 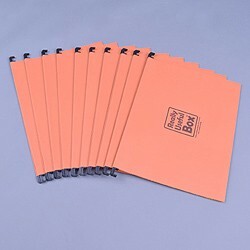 The colour of supplied suspension files may differ from that shown, and suspension file tabs and inserts are not included.